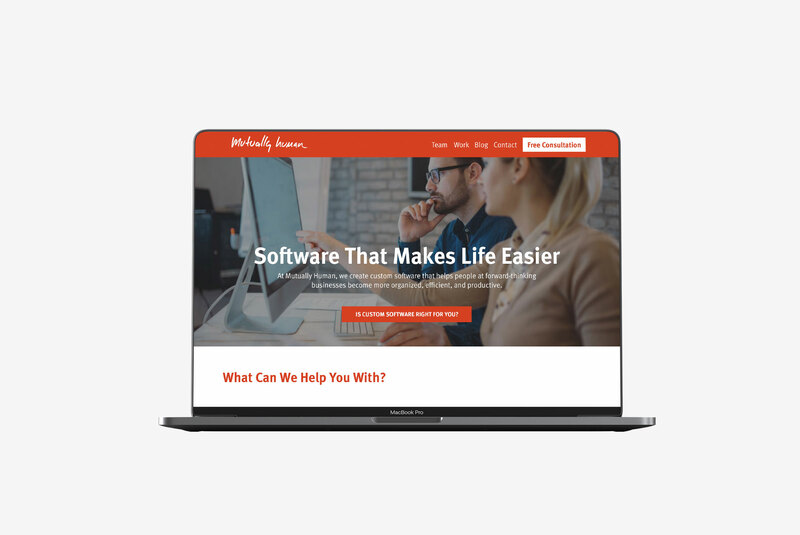 The software development company Mutually Human came to MINDSCAPE for assistance in designing a Divi template for WordPress. 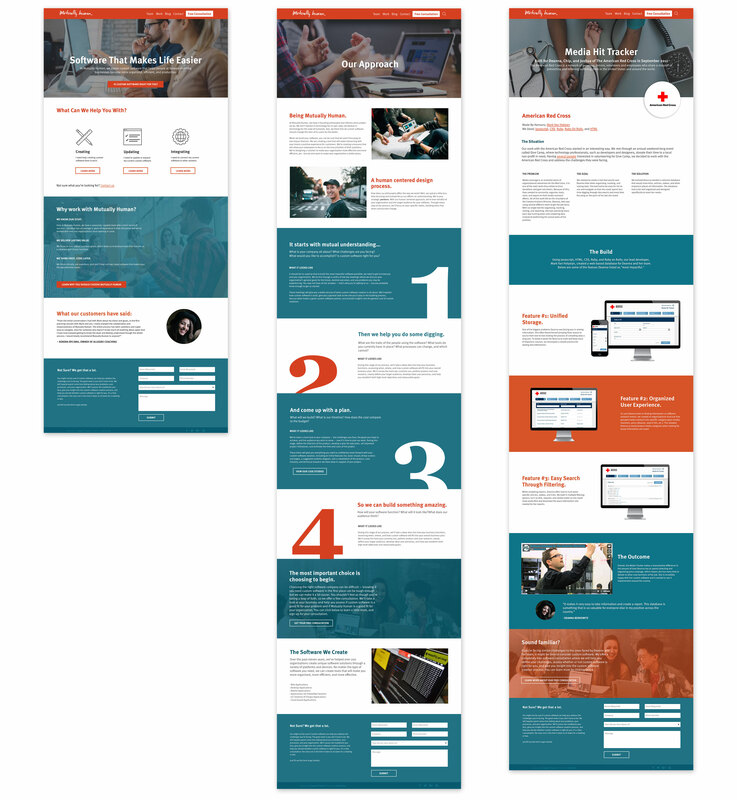 A homepage, handful of internal pages, and a style guide were created in order to create the template components that would make up the rest of the site. 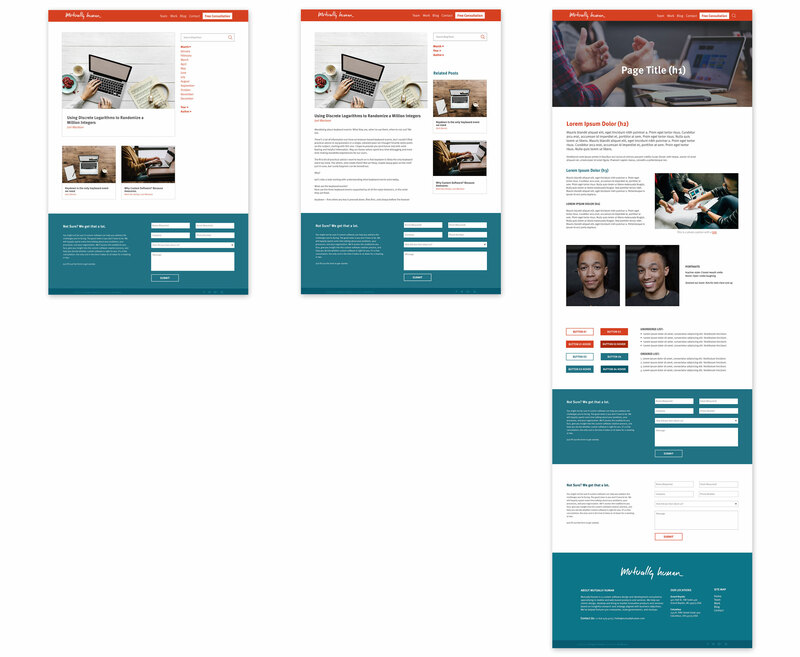 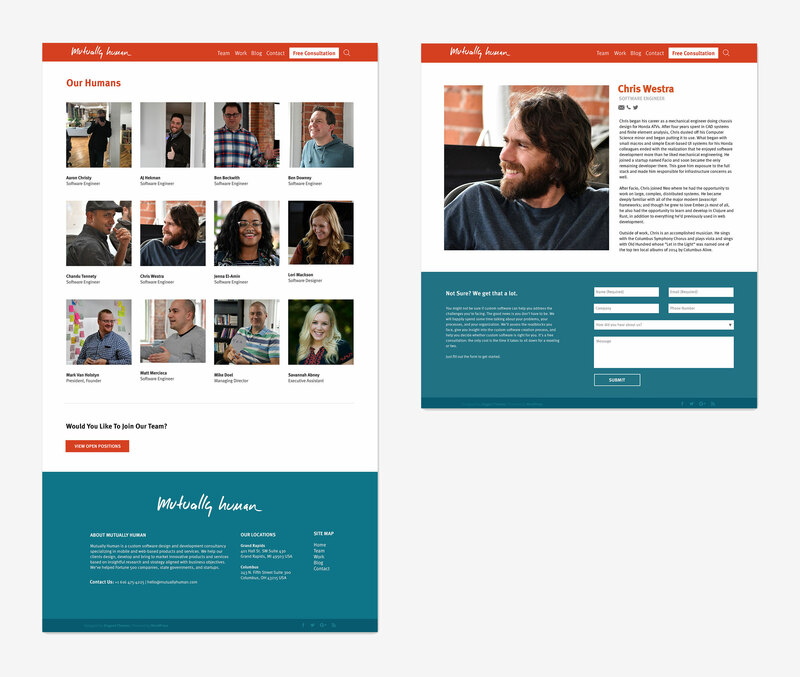 Although the layout changed slightly when adapting to Divi, the overall look remained the same.